At Mobile Truck Rental we understand moving can be stressful and most people have time constraints, so to make you’re moving a little easier our rental truck is delivered to your door. 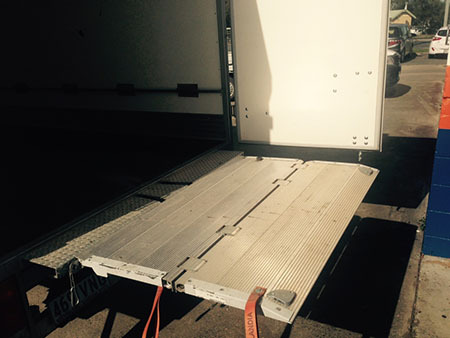 For a cheap price for small pantech truck hire, call Mobile Truck Rental on 1300 799 317 or get a quote online, click here. You no longer need to find someone to drop you down to your rental provider or try and find secure parking to leave your car. 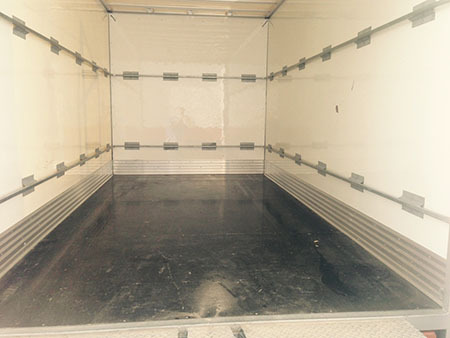 Mobile Truck Rental is here to help you with your moving budget and save you time and money. We come to you! We also provide long term truck rentals. Our Trucks are the latest models meaning they are reliable, all come with free trolley and rope, all have rear tailgate lifters and are all automatic. For the best rates on Pantech Truck Hire, contact us today.